Cryptocurrency markets are nothing if not volatile. If you invested in cryptocurrency in 2017, you probably made a bunch of money. If you invested in cryptocurrency in 2018, you probably aren’t very happy with the result. So what’s going on in cryptocurrency in 2019? Will buying cryptocurrency in 2019 give you better returns than last year? We like to think so. Even though we can’t predict the future, we’re optimistic about the prospects of the blockchain asset markets for 2019. Here’s our argument for why now is the time to invest in high quality crypto projects. Your crypto investment returns by the end of 2019 could be impressive, though we’ll all have to wait to find out. At the end of 2017, Bitcoin’s technology was on the verge of failure. The value of BTC was climbing and climbing, but Bitcoin itself was slow, expensive to use, and seemed like it would never be able to scale to support a global user base of millions. Despite its meteoric price increase, many critics declared it a failed technology. Then 2018 happened. 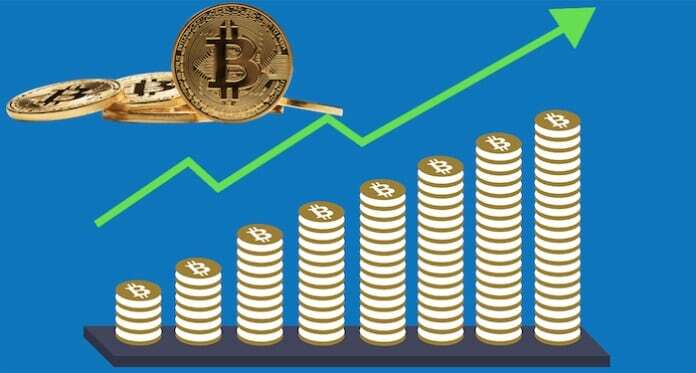 January saw Bitcoin BTC prices surpass $20,000. Then the crash happened, and Bitcoin lost over 80% of its value in the following months. Today it sits at just over $3500, still far beyond its original value of less than $1, but far from the value summit that made it part of the global cultural conversation. Let’s forget about the price of BTC for a moment. Behind the scenes, the developers who build Bitcoin’s technological components were improving it. Today, through innovations like Segregated Witness, the Bitcoin Lightning Network, and a friendlier regulatory market in the United States and Asia make Bitcoin more useful today than it has ever been before. Even as the price slump is putting some Bitcoin miners out of business, Bitcoin is proving to be much more robust than its critics claimed. Despite contentious forks (Bitcoin Cash, Bitcoin Gold, etc.) and claims of a Bitcoin Death Spiral, more people are using Bitcoin than ever before. The worst could still happen, but we think Bitcoin has proven that it’s here to stay, at least for awhile. The altcoins (all cryptocurrencies and crypto tokens that are not Bitcoin) suffered even more than BTC did in the 2018 “Crypto Winter”. Market leaders like Ethereum (ETH), NEO (NEO), EOS (EOS), Elastos (ELA), and TRON (TRX) lost between 85% and 95%+ of their all time high value. So how are these projects faring in this depressed market climate? It’s a moot point now that the 2017 crypto bull run was a bubble. And that bubble has burst. The sharp decline in altcoin prices have left hundreds of blockchain projects with no way to fund development. An estimated 80% of the 2017 Ethereum ICO crowd have ceased to function. However, not all blockchain companies have closed up shop. Projects like NEO have actually added dozens of new staff members in the past year. EOS remains a hotbed for blockchain development. Ethereum still has more developer activity than any other blockchain company. The way we see it, the popping of the altcoin bubble ended a streak of reckless waste in the industry. Scams and poorly considered projects could bilk crypto investors for millions (even billions in some cases). These worthless projects have largely failed, and the ones that have survived are those that are really trying to make valuable innovations with blockchain technology. Not all of them will succeed, but the market is much less frothy than it was in 2017, and this is very good for the blockchain and cryptocurrency industries. The Crypto Crash has created a situation where only the strong can survive. Perhaps only 20 or 25 of the top 100 cryptocurrencies still have inspiring levels of leadership and development, but these projects stand a real chance of being part of a new generation of innovators that drive the world economy. Blockchain remains a useful technology, even after all of the difficulty of 2018. We expect that certain blockchain companies will be among the largest businesses in the world as time goes by. One or more of these likely already exists in today’s cryptocurrency market. So how can crypto investors separate the wheat from the chaff in the 2019 Bitcoin and Altcoin markets? Focus On Software Development.Blockchain companies are software companies. They live and die on the applications they build, and the quality and usefulness thereof. Most blockchain projects are open source, with code work visible on Github. Focus on projects with lots of commits, high quality communication, a wide variety of skilled contributors, and goals that are clearly defined. This information is more valuable than any that comes from conventional blockchain news sources (and we’ll be covering it here more and more). Find Blockchains That Are Useful Today.During the ICO boom of 2017, crypto investors gave millions of dollars to companies that had no working product. 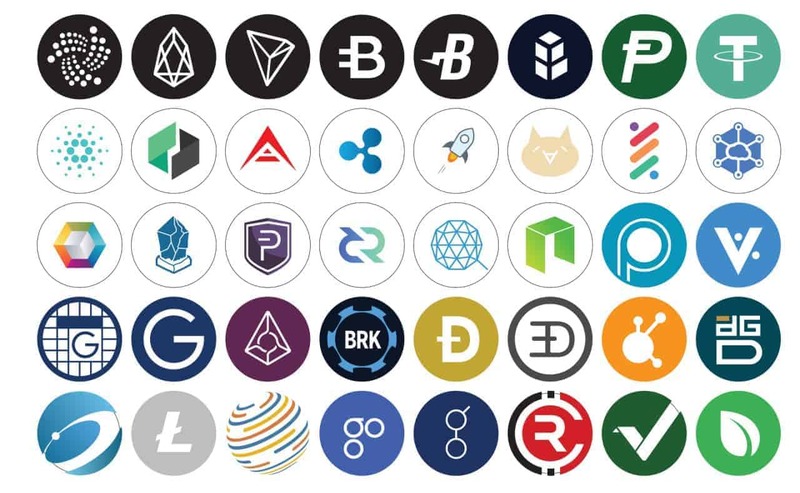 Most of these companies no longer exist, and those crypto investors aren’t getting their money back. Today, crypto investors have to hold potential crypto investments to a higher standard. Projects like Ethereum and Ripple have enduring and inherent value because people can use their applications today. Include these kinds of use cases in your crypto investment portfolio, and you’ll be much more likely to make money than someone who invests only based on hype and FOMO. Focus on Coins and Tokens that Have a Plan for Regulation.The problem with so many of the 2017 ICOs were that they were probably illegal. Many ICOs used Ethereum to sell equity in their new technology companies, spitting in the face of many national securities laws. Some of these ICOs are now being punished by the SEC, IRS, and other regulatory bodies.Projects like Ethereum have been determined not to be securities, because ETH has utility value that is not related to equity value. It’s a digital token that does a job, and it doesn’t function like a stock in a Fortune 500 company. Cryptocurrencies like Bitcoin and Litecoin aren’t securities either; they are digital cash. Projects like these are unlikely to get pinched in major regulatory overhauls that are very likely to trickle down in the US and China in the coming weeks and months. An altcoin can’t succeed if it’s illegal. 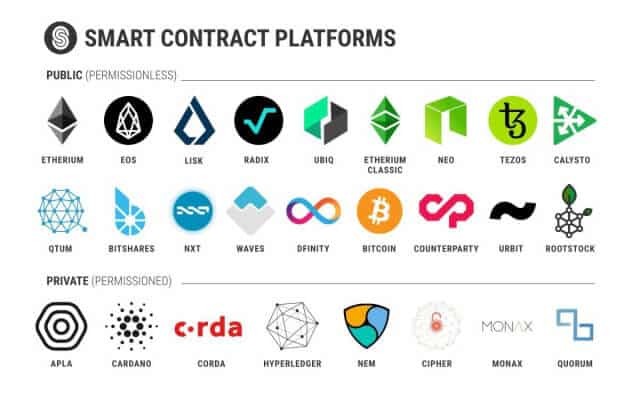 Stick to high quality digital cash networks, innovative utility tokens based on technology networks, and stay away from altcoins that seem like cash grabs for tech startups. Don’t Invest What You Can’t Afford to Lose. This advice is given so frequently in crypto conversations that it’s a cliche, but it still bears repeating. In 2017, people were mortgaging their houses to buy more Bitcoin. Unless they sold at the top, these people probably saw their scheme result in financial disaster. Only invest what you could afford to lose, because you really might lose it. Expose Yourself to Crypto Skeptics.We at Inside Bitcoins are true believers. We’re face down in the blockchain Kool-Aid. We think that cryptocurrencies and digital assets are going to change the world. But we might be wrong.If you’re new to investing, you should really spend some time listening to other opinions. Blockchain economics can be intoxicating, and there’s tremendous energy in the space, but you should learn about the wider world of investment if you want to really understand the tiny market that is cryptocurrency.Diversification is one of the fundamental principles of good investing. You spread your investments out, so that if one investment fails, you don’t lose everything. Listen to diverse experts as well, because this will give you the knowledge you need to use your money wisely. Listen to smart people with whom you disagree, and try to see the value in their opinions. “Confirmation Bias” is a rampant problem in blockchain investing, and it’s a fallacy that could cause you to lose lots of money. What Are Our Cryptocurrency Picks For Investing in 2019? Now that we’ve got the sermonizing out of the way, what digital assets and altcoins do we think are going to be the biggest winners of 2019? Bitcoin and RippleBTC and XRP are far and away the most widely used cryptocurrencies. They are also the most valuable in terms of market cap. Bitcoin is primarily used by individuals. Ripple XRP is primarily used by institutions. We believe that, in the long run, between one and several cryptocurrencies (digital assets used as money, and nothing else) will become very important on the world stage. If we had to guess which ones will succeed on this level, based on what we know today (1/23/19), Ripple and Bitcoin would be our picks.It’s also a good idea for any crypto investor to own some of the biggest projects. If and when the bulls return to crypto, BTC and XRP (see Ripple 2019 review) will be seen as the safest crypto investments, and money will flood into these projects. Blockchain Companies That Function Well as Companies.Some blockchains are totally decentralized. Every bit of development that happens is performed by volunteers who work remotely around the globe. Other blockchain companies are more like traditional corporations, with offices and management structures and water coolers. Either model can work, but organization and effectiveness is key. Some blockchain companies have very visible leadership, but seem to be chaotic on the organizational level. Don’t mistake marketing and charisma for planning. 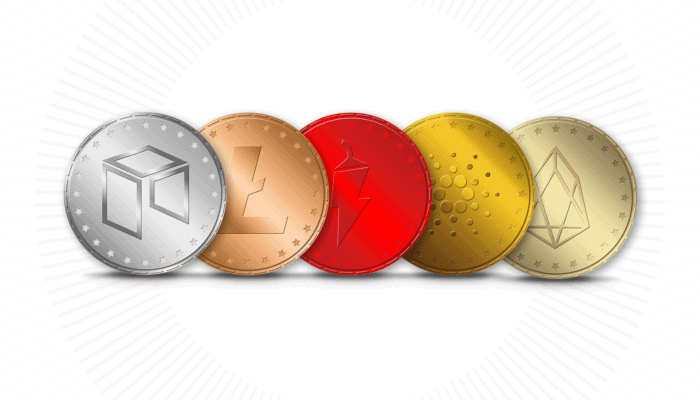 There are any number of other cryptocurrencies that could succeed in 2019. If you dig into a blockchain project and are impressed with what you see, it might be a good pick. We’re interested to hear who your crypto picks are for 2019. We think that the bulls will eventually return to this space, and that 2019 will be a year of good investment performance. It’s unlikely that crypto prices will stay this low forever. Help us identify the winners and let’s go to the moon together. Andrew Black is a freelance technology and financial writer from Baltimore, Maryland. He's a longtime crypto user and investor. 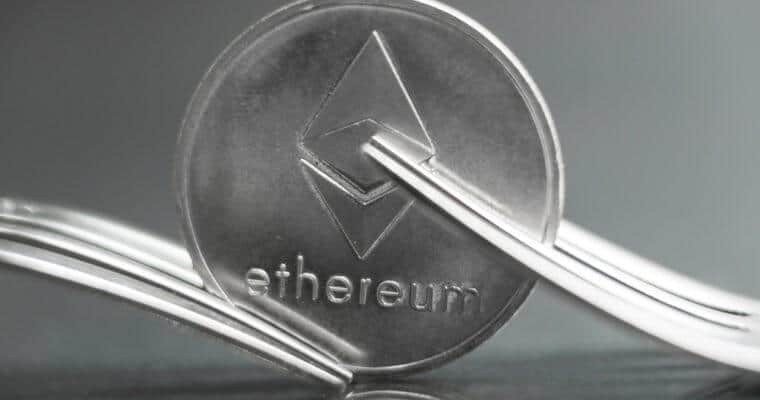 Ethereum Price Predictions For 2019 – Will ETH Hit $500?